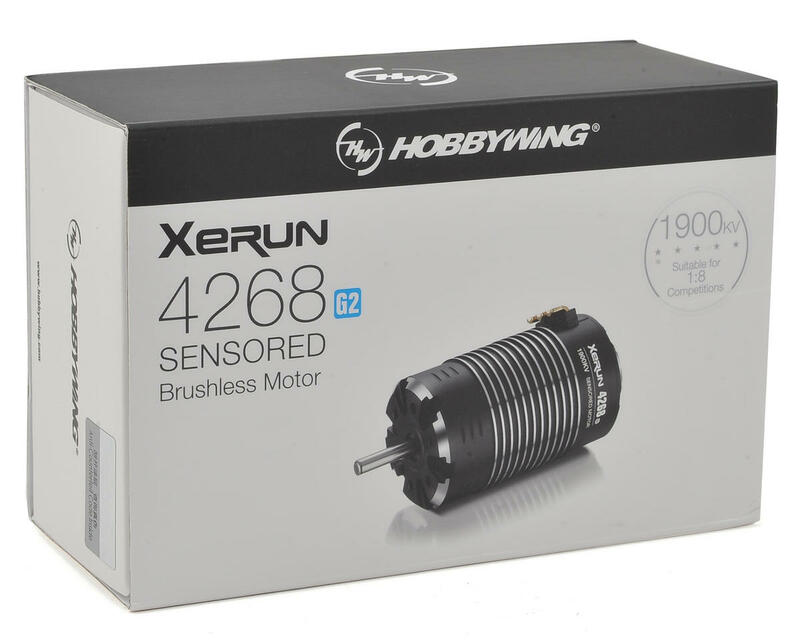 This is the Hobbywing 4268SD G2 Sensored Brushless Motor from Hobbywing, suited for us with most 1/8 Off-Road Buggy and Truggy options. I'm using this on my TEKNO EB48.3. I actually am very impressed at the build quality. It does not have as much as torque as my 2200kv sensorless truggy motor but it is really smooth in its power delivery. 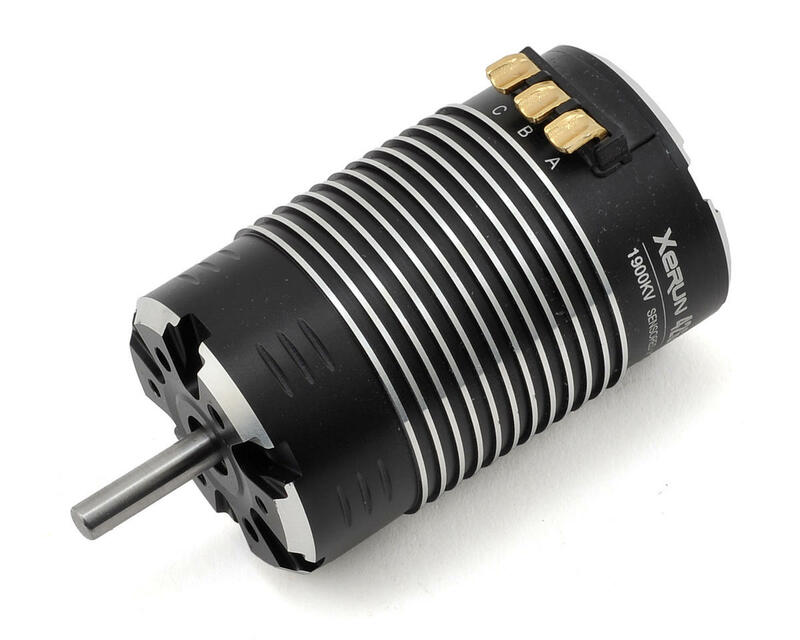 This 1900KV motor and Hobbywing XR8 plus go perfect with each other. I have set it to full sensored mode and it is very smooth. The hottest this motor got was 120 degrees with 17T on EB48.3 when I maxed the boost and turbo timing. I hope it has more bottom end torque but I somehow compensated it with a punch control. I don’t have enough good things to say about this motor, I was a Tekin guy forever and love all tekin products. After I picked up a new 1/8 buggy I decided to give this moter a try with a HOBBYWING esc. It’s a solid setup, and I personally don’t feel any difference between tekin products and the new HOBBYWING. For the price point and how the setup feels, I would recommend this motor with your choice of HOBBYWING esc. First time running a Hobbywing 1/8 scale motor, usually run Tekin or other in 1/8 but primarlily run HW ESC's in all of my 1/10 stuff. I got the 1900kv for my RC8B3E along with the XR8 Plus ESC and it has been performing excellent, plenty of power and plenty of low end torque. 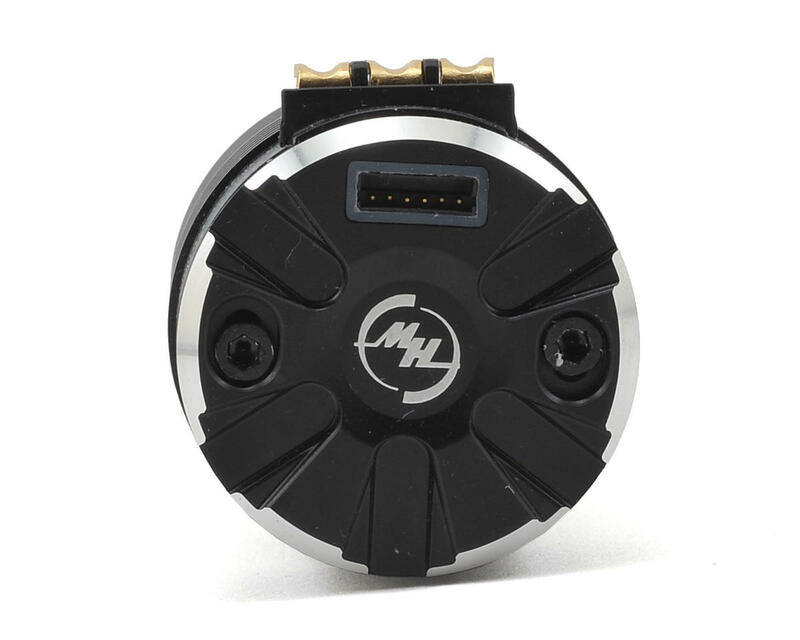 A free drivetrain and proper gearing are the keys to success with any brand of brushless motor / ESC. 100% satisfied and will be ordering a HW setup for my 1/8 Truggy next. I'd stay away from this... had overheating issues running this in my Tekno EB48.4 even after making sure everything in my drivetrain was smooth and gearing down to a 15T pinion. Later found out the rotor was cracked after taking it apart. 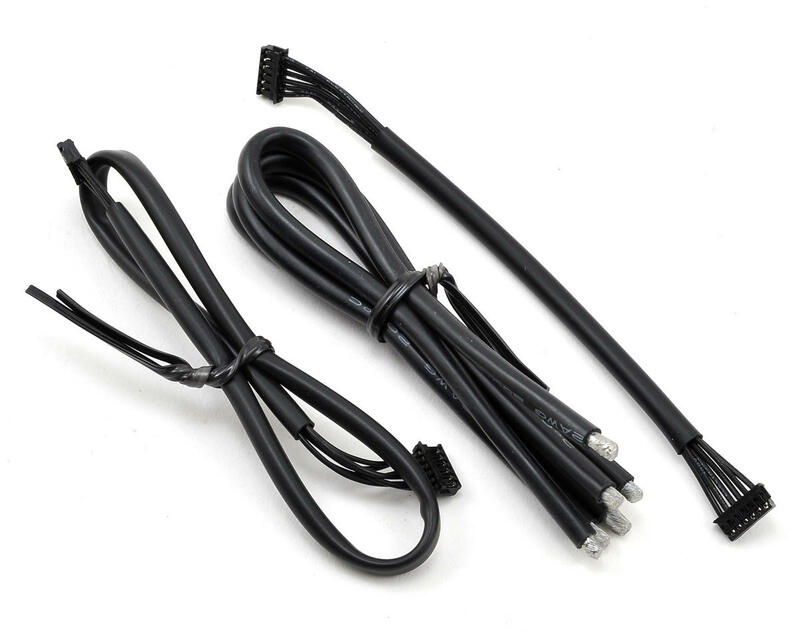 Hobbywing was good about sending a brand new replacement out right away, but only a few months later and the rotor is cracked in my replacement too, but this time it's out of warranty and they want $80 to replace it with only half of the standard warranty... no thanks, I'll try Tekin's 1900kV this time around.